Good afternoon, dear readers! 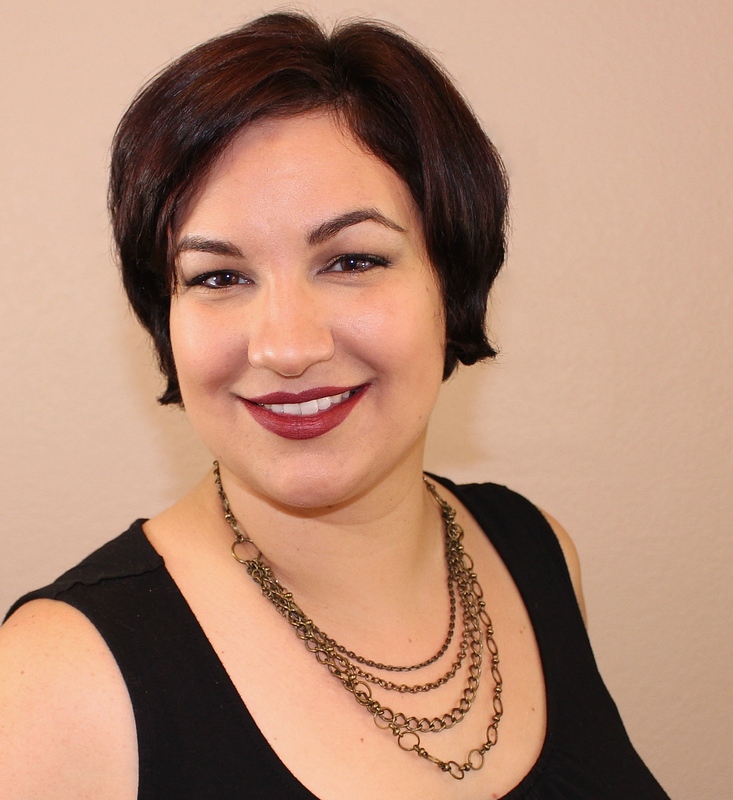 I hope this post finds you well! It's been a laid-back Sunday here at the Jedi household, and I couldn't have asked for more. 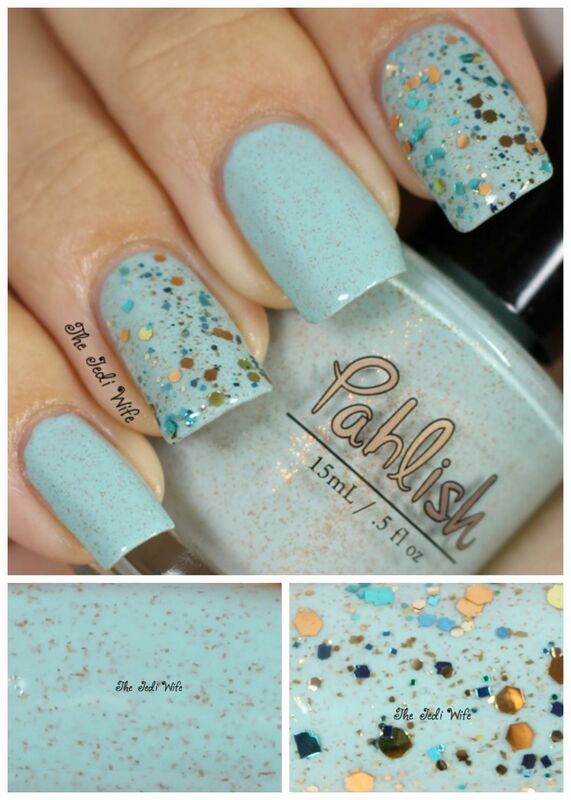 I really wanted to get the August Pahlish duo up on the blog today for your enjoyment. 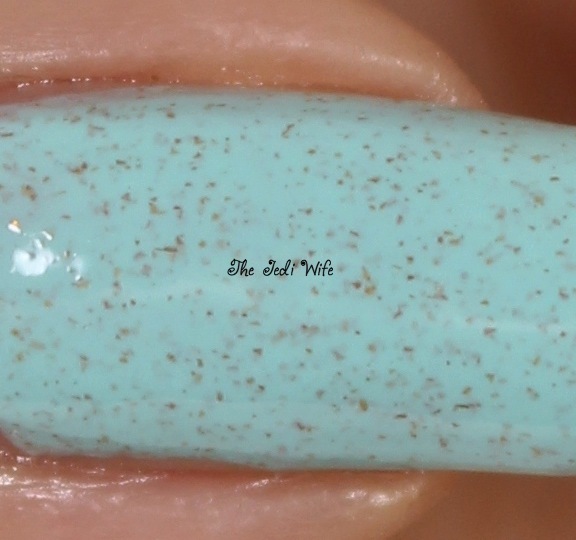 Meet Me in the Morning is a slightly turquoise tiffany-style blue creme packed with copper microflake shimmer. The formula was superb, and it applied easily with two thin coats for opacity. 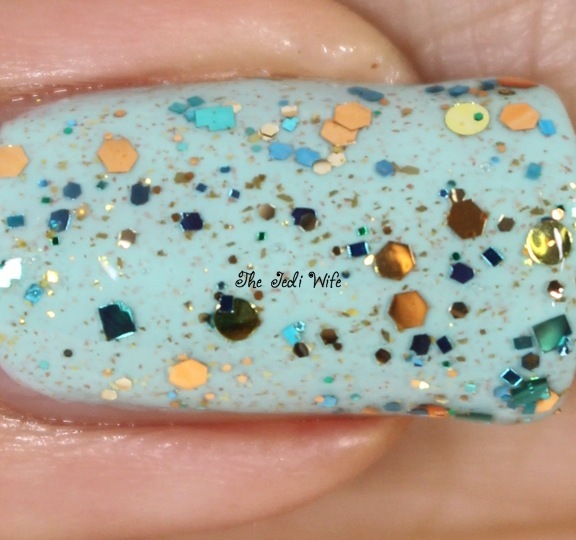 Blankets on the Beach is a clear-based glitter topcoat, consisting of soft gold, turquoise, copper, and bright gold circles accented by gold flake shimmer. I applied a coat of Blankets on the Beach over Meet Me in the Morning and added a couple extra dabs in very blank areas. I then topped everything off with two coat of HK Girl topcoat from Glisten & Glow. Both of these polishes are gorgeous in their own right, but they look amazing together! This duo is still available on the Pahlish BigCartel Site here. Be sure to grab yours before they are gone! Both are very lovely, but I like Meet Me in the Morning best!